Rohit Jain is Managing Director for Lionsgate India and is responsible for setting up its business in India across all verticals. In his role he will foresee licensing and syndication business for Lionsgate and work with various partners to grow theatrical distribution reach and revenues. He will also be developing local films, television and digital production business for Lionsgate in India. Prior to Lionsgate, Rohit was the Deputy CEO of Videocon d2h Limited (Videocon d2h), leading Company in DTH industry. 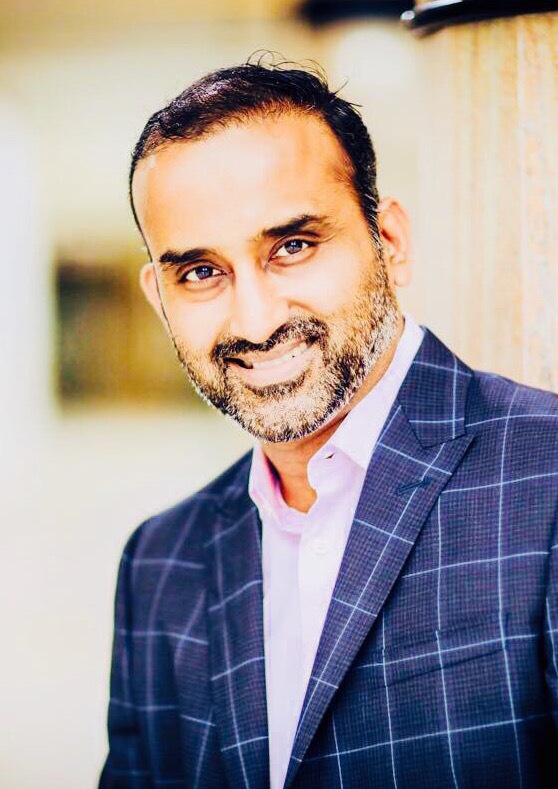 In his role Rohit was responsible for driving business strategy, alliances and partnerships, content strategy, strategic finance, legal, supply chain and other building blocks functions of the organization. During his 7 year stint d2h led the industry with an incremental market share of 26%+ having added more than 18 Million subscribers. From been the last entrant in Indian DTH industry, d2h established reputation of been worlds fastest growing Pay TV platform in a very short span of time with some innovative content and distribution startegies. He also led the process of Videocon d2h becoming only the 8th company from India to be listed in US markets and the largest merger in Indian media industry with Dish TV India, creating the most profitable media company in India with profoma $350m in EBITDA. Prior to Videocon d2h, Rohit worked with Aon (earlier Hewitt Associates) as Business Head for 8 years, helping global clients manage Business Performance Improvement related challenges. He played a leading role in strategy formulation, business development and P&L management at Aon and during his tenure revenues increased by more than 10 times. He worked in Gurgaon and Singapore office of Aon during his stint. Prior to Aon, Rohit worked with Pricewaterhouse Coopers for 2 years and Deloitte for 4 years doing financial consulting and helping clients manage complex financial and capital related issues. He also did free lance financial consulting in between for 3 years in between. In total Rohit has 23+ years of professional experience. He has worked with clients across 13 countries with different ownership structures, understanding cultural and ownership sensitivities. He is a regular speaker at industry bodies and forums and is a Commerce graduate and All India rank holder Chartered Accountant by education background.